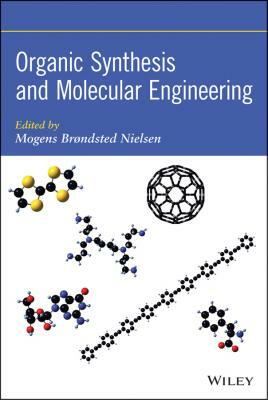 The theory, methods, and practices needed to build molecules and supramolecular systems Using a synthetic approach to organic materials chemistry, this book sets forth tested and proven methods and practices that make it possible to engineer organic molecules offering special properties and functions. Throughout the book, plenty of real-world examples demonstrate the countless possibilities of creating one-of-a-kind molecules and supramolecular systems to support a broad range of applications. The book explores applications in both materials and bioorganic chemistry, including molecular electronics, energy storage, sensors, nanomedicine, and enzyme engineering. 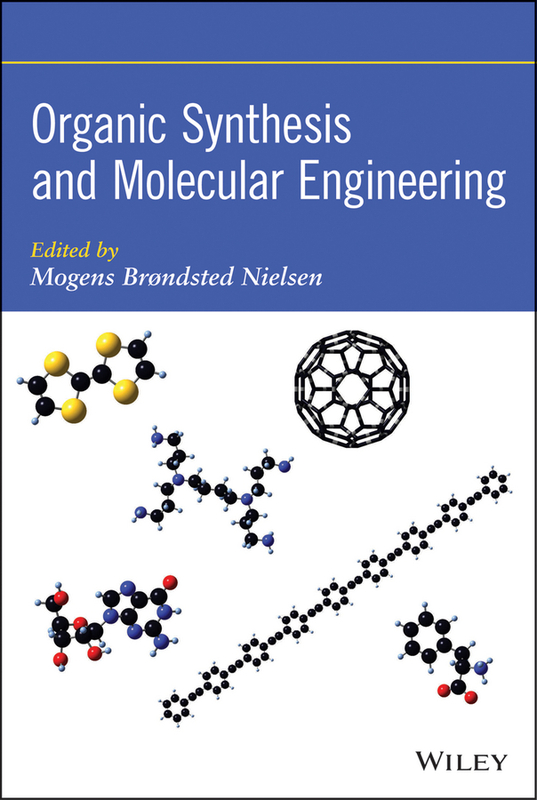 Organic Synthesis and Molecular Engineering consists of fourteen chapters, each one contributed by one or more leading international experts in the field. The contributions are based on a thorough review and analysis of the current literature as well as the authors' firsthand experience in the lab engineering new organic molecules. Designed as a practical lab reference, the book offers: Tested and proven synthetic approaches to organic materials chemistry Methods and practices to successfully engineer functionality into organic molecules Explanations of the principles and concepts underlying self-assembly and supramolecular chemistry Guidance in selecting appropriate structural units used in the design and synthesis of functional molecules and materials Coverage of the full range of applications in materials and bioorganic chemistry A full chapter on graphene, a new topic generating intense research Organic Synthesis and Molecular Engineering begins with core concepts, molecular building blocks, and synthetic tools. Next, it explores molecular electronics, supramolecular chemistry and self-assembly, graphene, and photoresponsive materials engineering. In short, it offers everything researchers need to fully grasp the underlying theory and then build new molecules and supramolecular systems.